Make diagrams and animations free! Learn the basics of frame based animation. 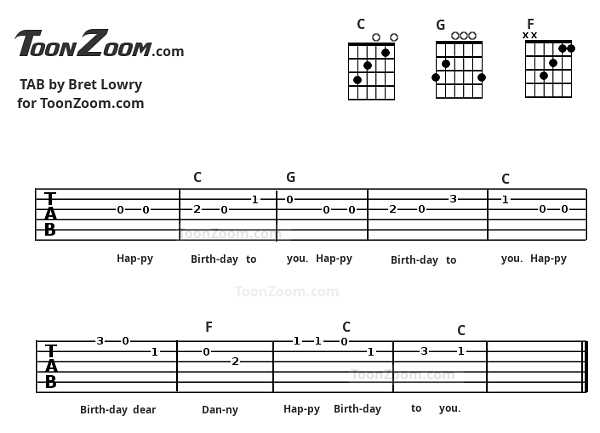 Guitar TABs and chord charts. Animated charts, electrical diagrams and all sorts of other diagrams with tons of customizable icons. Animated flash cards and study aids. Animate your own art, drawings and doodles. Funny videos and much more!